Last month, bitcoin prices rallied to the $8,000 area due in part to anticipation that U.S. regulators would finally approve a bitcoin-based exchange traded fund. That did not happen and bitcoin prices are off about 9% over the past week. However, bitcoin prices are residing in a potentially precarious spot. As of late Thursday afternoon, bitcoin traded just over $7,500, an area some crypto market observers is critically important for the largest digital currency on a technical basis. “In the last week, bitcoin has fallen about 9 percent and returned to the mid-$7,000s. 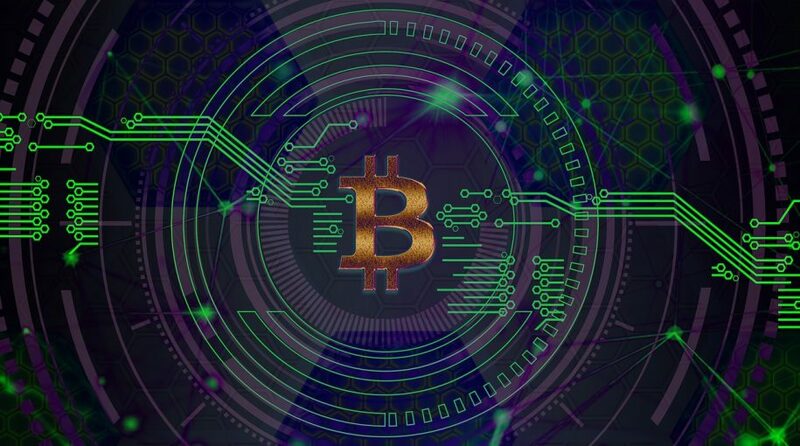 On Thursday, the cryptocurrency was trading at around $7,500, which according to Robert Sluymer, head of technical strategy at Fundstrat, is a key level that needs to be held,” reports CNBC. “According to a recent survey, more than half (52%) of the respondents said they believe crowd psychology is the main driver of the price of the No. 1 digital currency,” reports MarketWatch. Recent speculation about a bitcoin exchange traded fund finally coming to life can be seen as an example of mob mentality driving prices higher. As momentum (and speculation) for bitcoin ETF approval has increased in recent weeks, so has bitcoin’s price.